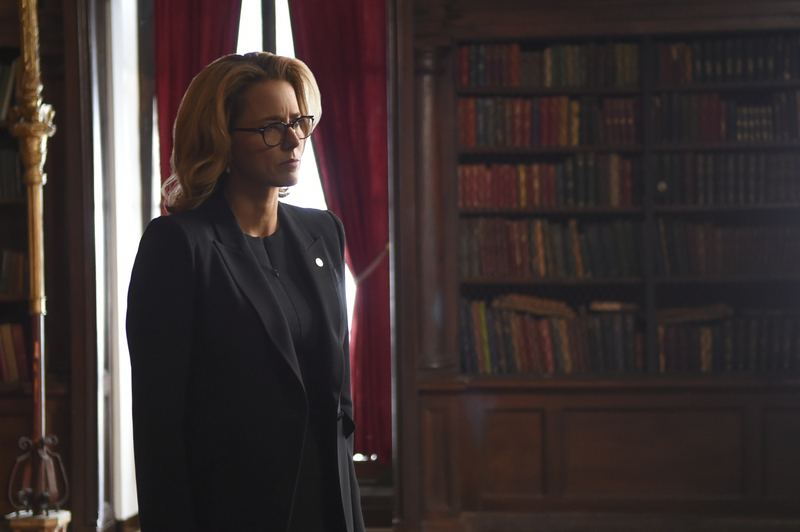 American political drama TV series, Madam Secretary, now in its 5th Season, has featured one of One Media’s most popular pieces from its Point Classic catalogue. One Media iP is pleased to report that it placed French composer Claude Debussy’s best loved piano piece, PC L311 Suite Bergamasque: Clair de Lune, in S5 E15 of the American political drama TV series, which aired on CBS on 3 March 2019. The song forms part of the comprehensive Point Classics catalogue, a world leading classical music library consisting of some of the most renowned masterpieces by the world’s greatest composers.